Protect yourself from a market downturn. You may be taking more risk that you need to while realizing sub-optimal returns. Buying stocks is straightforward but you are fully exposed to the downside, a risk you can mitigate with options. Using outcome-focused investment strategies, you know in advance what your maximum downside is and what your expected return will be. No surprises, just great risk management. 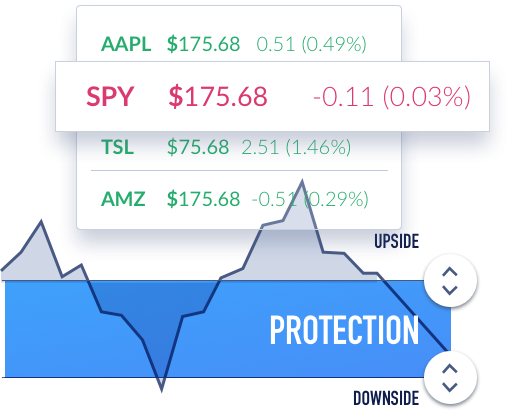 Option strategies are used everyday by professional investors like hedge funds and private banks. They construct them to generate income and better control risk. Investing with options is highly technical and time consuming but it does not have to be. 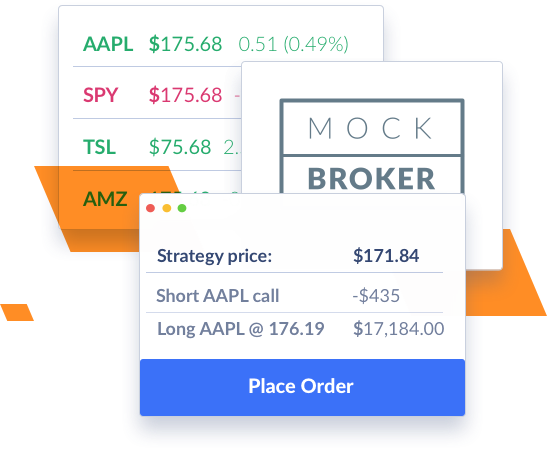 Our tools make options accessible to the rest of us. If you are new to investing, we will help you setup a brokerage account. If you have been doing this for years, you can continue using your existing broker. We also integrate with selected electronic brokers allowing you to seamlessly execute orders on the market. We provide you the tools but your funds and transactions are handled by established brokerage firms. Financial institutions partner with us to offer intuitive option strategies for their clients. 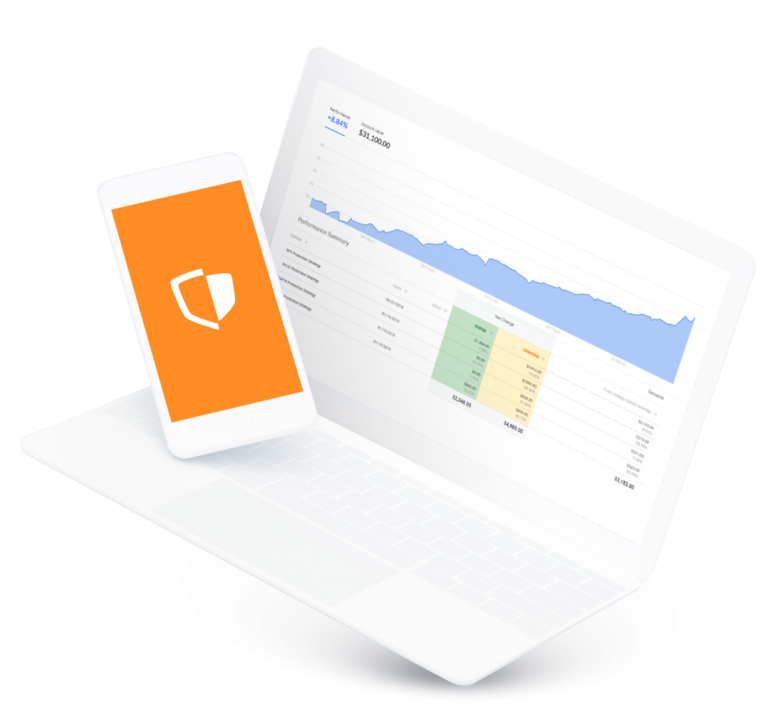 You might already have access to our platform through your financial advisor, broker or wealth manager. We also license our technology to options education providers enabling retail investors to better understand options. We'll contact you as soon as we unveil the platform. © 2018 Cboe Vest Technologies. All rights reserved. 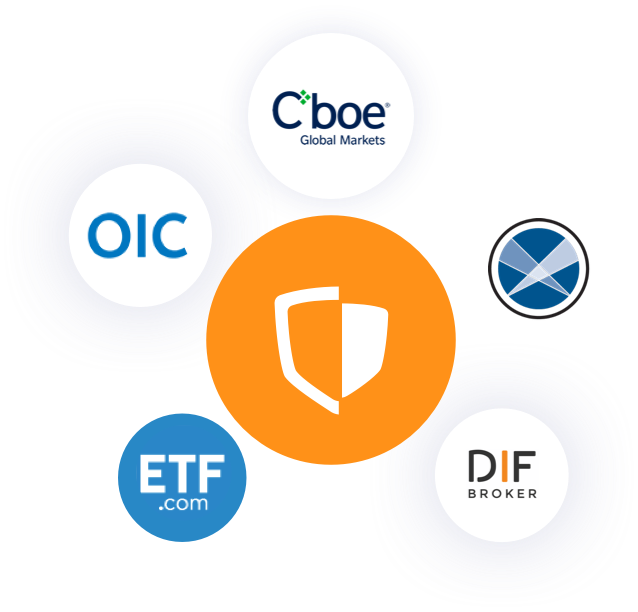 Cboe Vest Technologies is wholly owned and operated by deriStrat AB. Org.number: 559109-8131.